Conceptually, I’m not sure why the stick of the “i” is missing but graphically I really like how the name is still readable and how the logo more-or-less sticks together — is it me or is the kerning around the invisible “i” off? I feel like the “s” should be moved closer to the left. Still, a fun and quirky logo, especially when the single-color illustrations are placed behind it, accentuating the missing letter. The one odd thing is that logo uses Lineto Brown but then switches to another sans, Mabry, for everything else and it’s not an entirely convincing shift or combination. 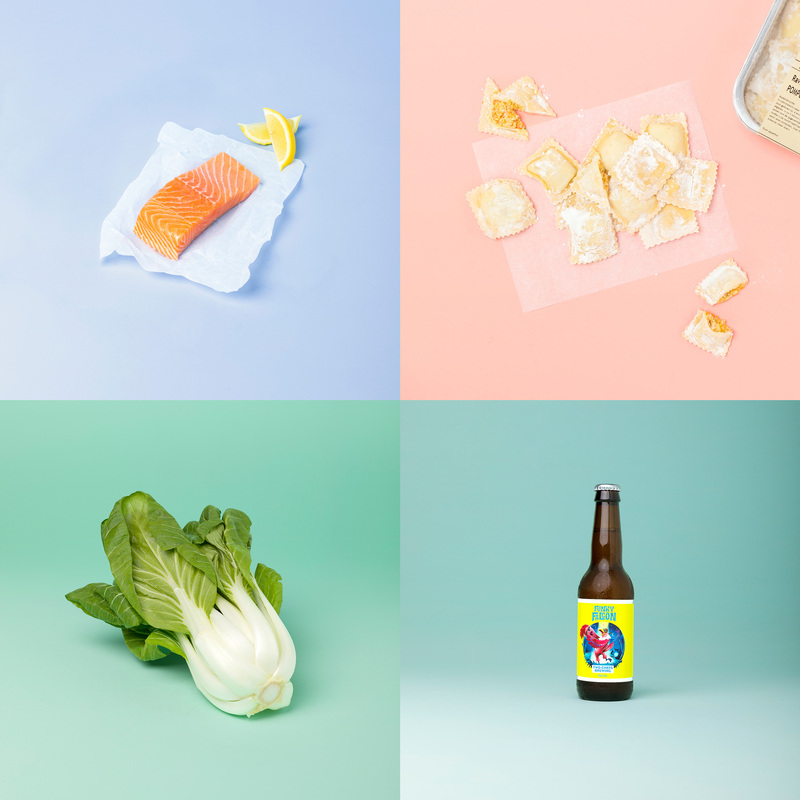 The product photography a significant effort and it looks fantastic, making everything from fish to figs look it belongs in Droog. Overall, this has a fresh airy vibe that supports the premise of the business well. Thanks to Sjoerd Tuinema for the tip. (Est. 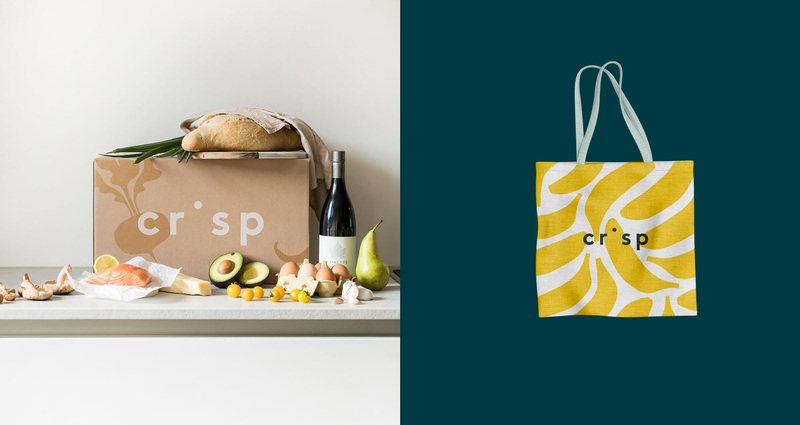 2018) \"Crisp is an online supermarket that delivers good food without detours. Crisp's products are fresh, delicious, in season and well priced because they are bought directly from small producers and growers who know exactly what they do. 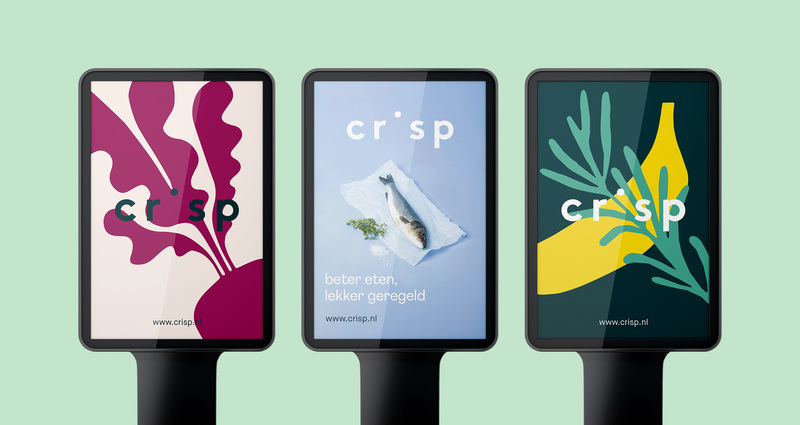 Crisp wants to make the best quality food accessible for everyone who loves good food. 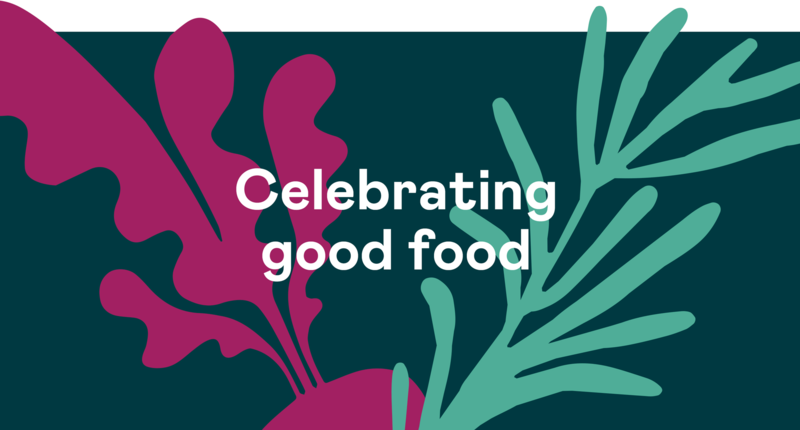 There is a wide range of vegetables, fruit, fresh fish, handmade fresh pastas, over sixty cheeses, eighty wines and award-winning pancakes. Through the app, fresh products are available from more than two hundred different suppliers, including small specialized local traders. Crisp distinguishes itself by choosing quality, a fair price and the tastiest products. Delivery is nationwide, six days a week and ordered before 22:00 the next evening in a 1-hour period home delivery. 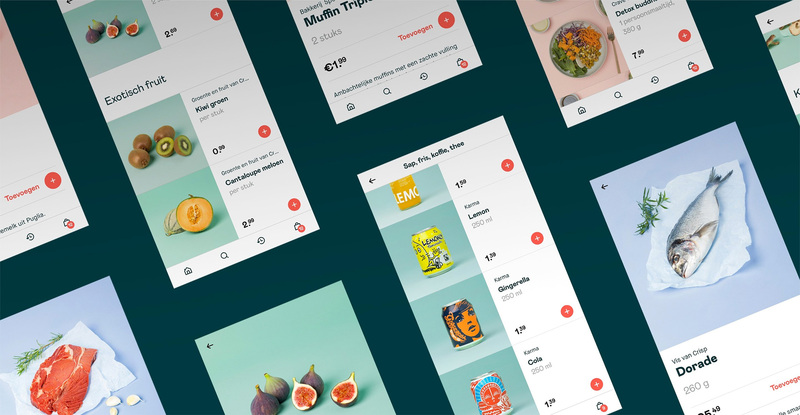 Crisp is the first app-only fresh supermarket in the Netherlands.\"